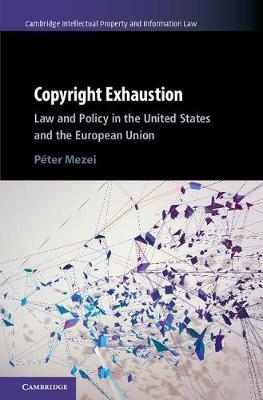 In this timely book, copyright scholar Péter Mezei offers a comprehensive examination of copyright exhaustion, including its historical development, theoretical framework, practical application, and policy considerations. He compares the substantive norms and case law for the first-sale doctrine in the United States and in the European Union, covering both analogue and digital applications in detail, and in doing so questions the common rejection of exhaustion in the resale of digital subject matter such as computer programs, sound recordings, audiovisual works, and e-books. Instead, he proposes a digital first-sale doctrine that would offer legal consistency to copyright law and a technologically feasible framework for content producers and consumers. This book should be read by anyone interested in how copyright law continues to evolve in conjunction with the digital world.